The Great Dragon is finally free. Full of rage, he attacks Camelot with pitiless intensity. The castle is crumbling and Arthur’s men cannot hold out much longer but only a Dragonlord can kill a dragon and Uther wiped them all out years ago. Or did he? Gaius admits one such man could still be alive and in hiding. 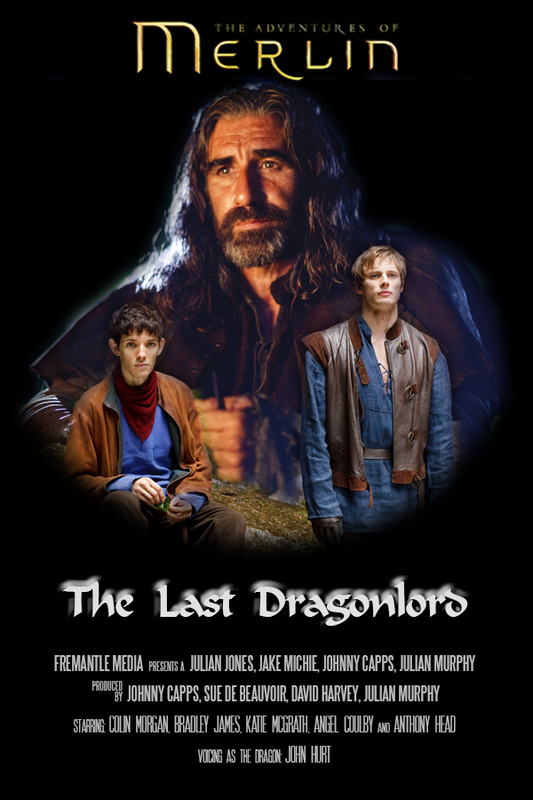 The last Dragonlord is the key to Merlin’s own past as well as the future of Camelot, but will Arthur and Merlin find Balinor in time to save the kingdom?